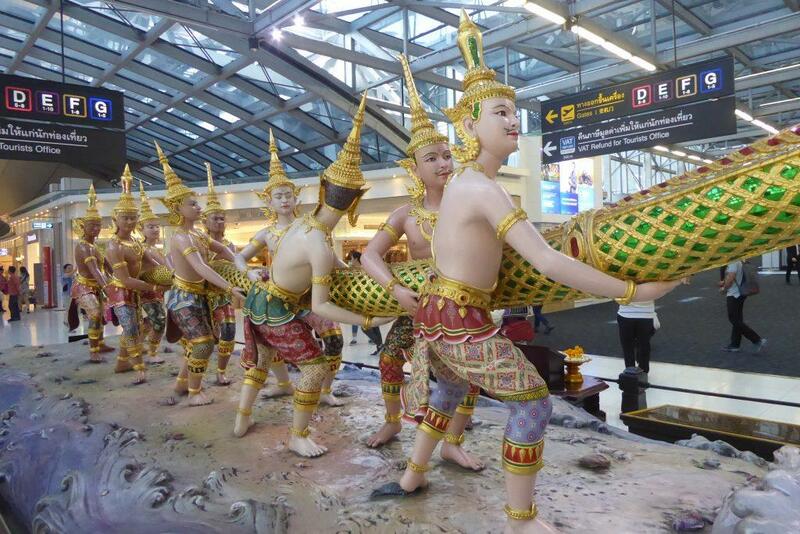 Bangkok has 2 international airports for Arrival & Departure, Suvarnabhumi and Don Mueang. 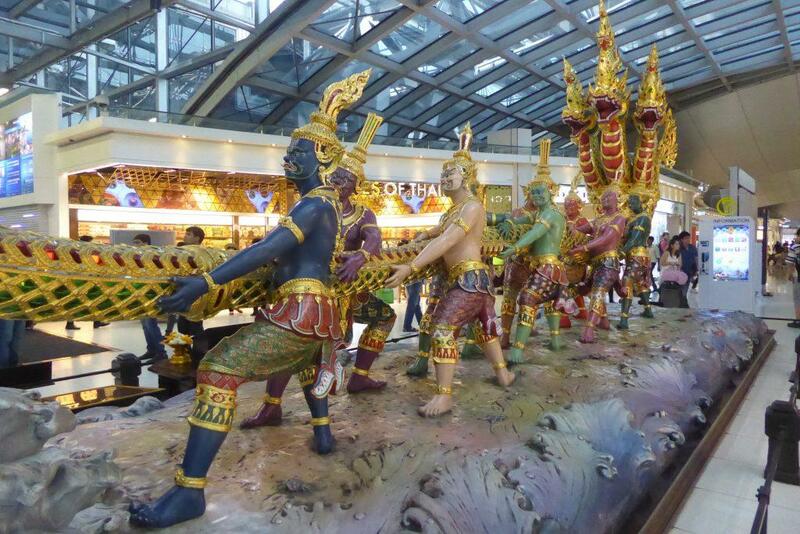 If on a long-haul flight or with a Major airline you should arrive at Suvarnabhumi. The airport is 25km from downtown Bangkok. If on a short-haul flight on a low-cost carrier like Air Asia you are more likely to arrive at Don Muang. It’s 24km from downtown Bangkok.